"It's kind of a windfall to the procrastinators," said Mark Steber, chief tax officer at Jackson Hewitt. "IRS teams worked hard throughout the night," Acting Commissioner David Kautter said Wednesday in a statement. "We are back up and running. The overnight performance means that the IRS is current with all of the tax submissions, and no backlog remains." Millions of Americans wait until the last day to submit their returns, and it's the busiest tax day of the year for the agency. Related: What's the penalty for filing taxes late? 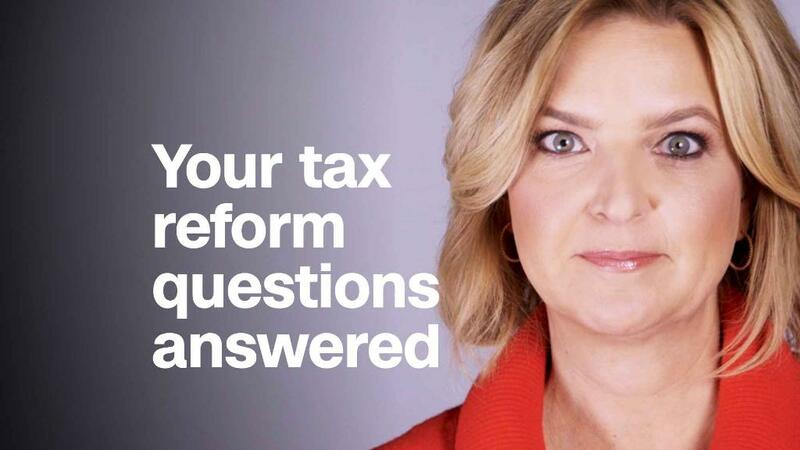 Kautter told members of Congress on Tuesday the problems appeared to be related to the "transmission" of tax returns from software providers. "We are always busy on the last day of tax season. This didn't really change how we operate," said Andy Phillips from The Tax Institute at H&R Block. The IRS also had some issues accepting some forms of payment Tuesday. The system that allows filers to pay directly through their bank accounts wasn't functioning properly. "For people who are getting a refund, there was no real impact at all," said Steber.